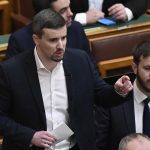 In another controversial move, the State Audit Office (ÁSZ) has fined Jobbik for “illicit party financing.” At the radical party’s season-opening, President Tamás Sneider suggested winding-up as a potential consequence since Jobbik doesn’t have the resources to pay the enormous penalty. This time, Jobbik is liable to pay Huf 272 million (Eur 851,000). If enforced, this severe of a loss could nearly bankrupt the party. Therefore, an emergency congress will convene in a few weeks to discuss the situation. 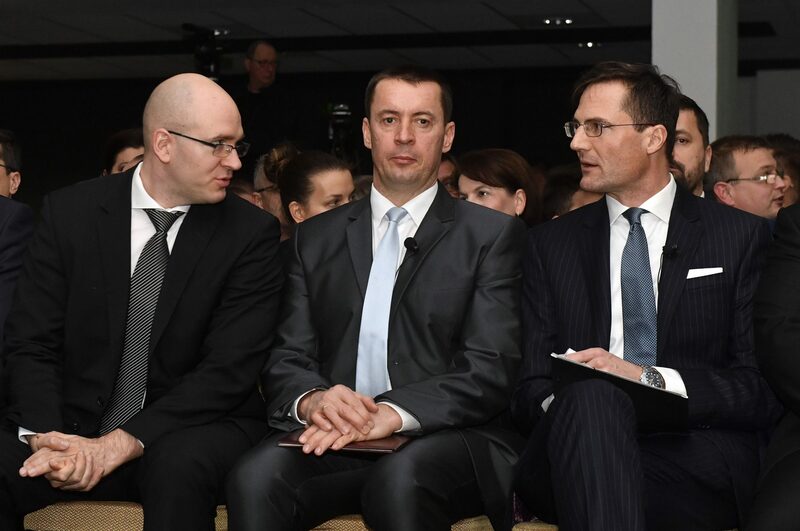 In an interview with 24.hu, Sneider explained that Jobbik denies ÁSZ’s accusations and claims they responded with a 624-page financial annex assembled by a team of lawyers and other professionals. ÁSZ, however, didn’t react to the party’s reply. Sneider said that the total dissolution of Jobbik is out of the question, but winding-up is an option if the party goes bankrupt. This is not the first time that ÁSZ has fined Jobbik. Just months before the April 8 elections, it fined the opposition party Huf 660 million (Eur 2.1 million) for similar reasons. 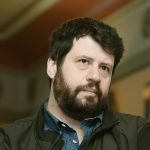 Paying the close to one billion forint fine practically prevents the party from running a campaign in this May’s European parliamentary elections, Sneider revealed at a press conference. ÁSZ’s recent activities have generated controversy, as according to critics, they increasingly serve Fidesz’s interests and undermine democracy and rule of law. Thus far, only opposition parties were hit. Neither Fidesz nor KDNP has been fined or issued a warning. In addition, critics have also noted that ÁSZ’s leader László Domokos is a former Fidesz MP and thus linked to the governing alliance. Up until the year preceding the elections, ÁSZ stayed out of politics. But, ahead of the 2018 elections, beside Jobbik’s fine, it also issued financial penalties for the left-wing opposition. What is more, in January, it came out that ÁSZ plans to suspend Párbeszéd and Momentum’s funds. LMP was also warned for “renting their HQ office for too low a price.” According to the State Audit Office, it hasn’t changed, but the laws have. Since ÁSZ’s ruling can’t be appealed in Hungary, Jobbik plans to take its case to Strasbourg.